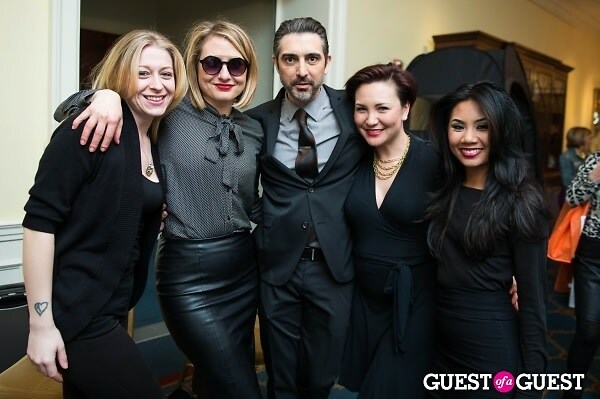 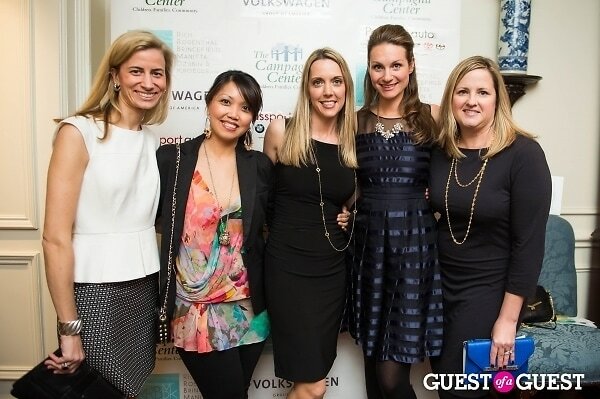 Check out the full gallery by Joy Asico HERE and don't forget to tag yourself and you friends! 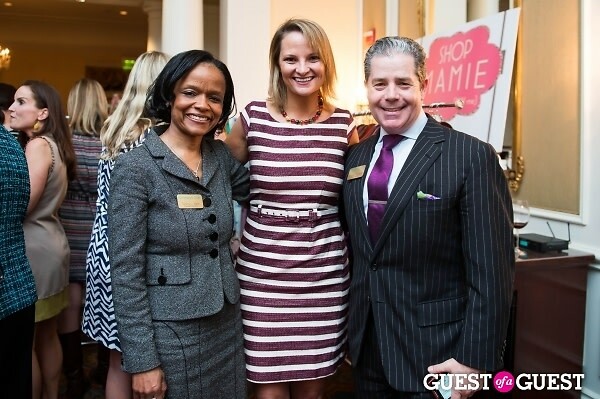 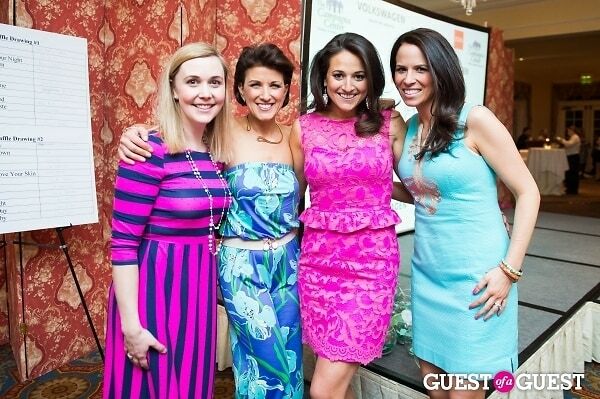 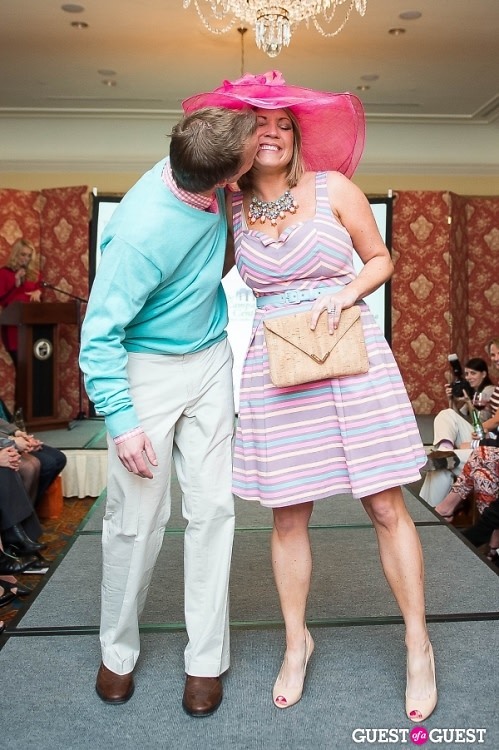 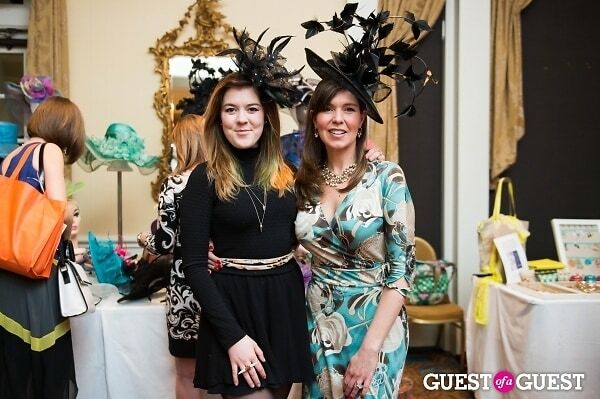 Belle Haven Country Club was transformed into an even more preppy and fashionable scene than usual last week for the annual Toast To Fashion, an all-ages fashion show, raffle and marketplace to display the spring season's upcoming trends. 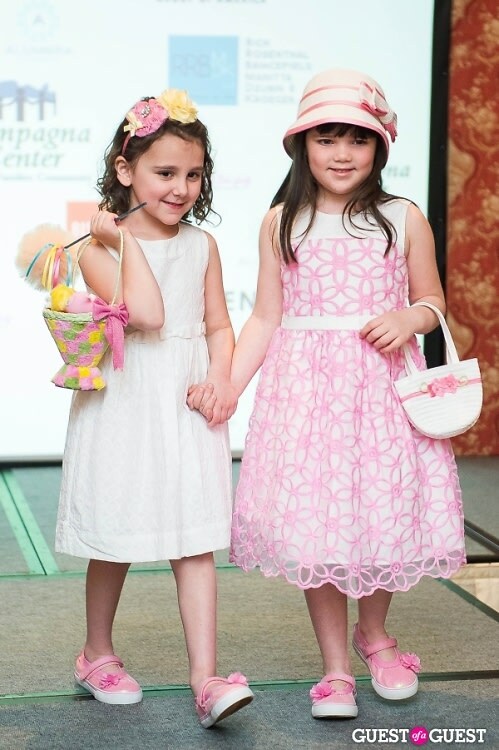 All funds raised were donated to the host, The Junior Friends of The Campagna Center, an organization dedicated to fostering childhood education for needy children in the Alexandria community. 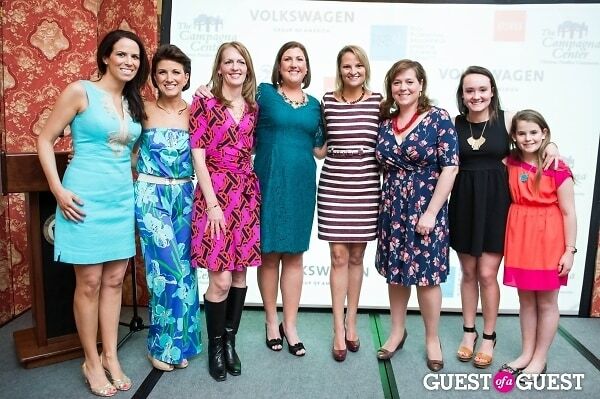 Britt McHenry, who recently announced an exciting move to ESPN as their Washington-based bureau reporter, served as the emcee of the night for the fourth year in a row! 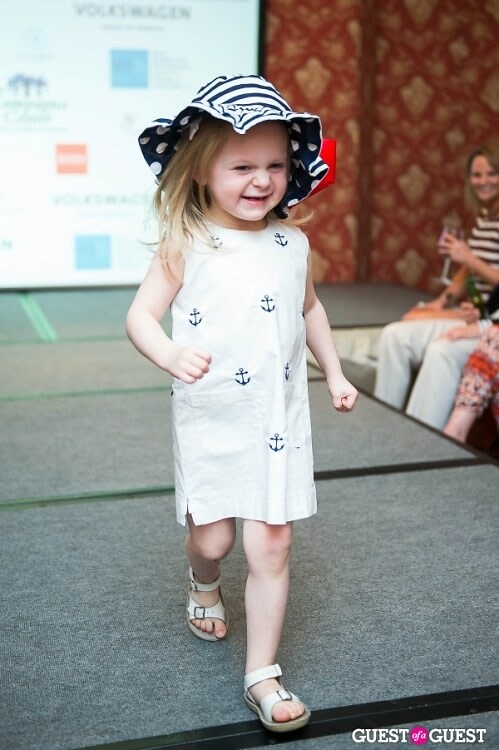 Adorable tots strutted down the runway, guests sipped cocktails while shopping local boutiques and a great time was had by all for an even greater cause!